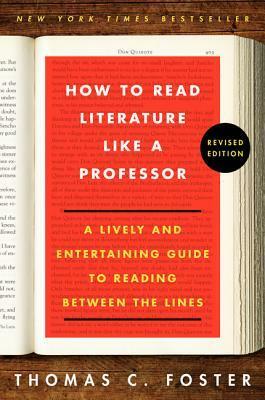 How to Read Literature Like a Professor: A Lively and Entertaining Guide to Reading Between The Lines by Thomas C. Foster has been on my reading list for quite some time, and I finally got the chance to read it. And I must say, it was indeed entertaining and enlightening. Though, I kind of wished I gotten to it earlier because it would have saved me in many of my literature classes in college. Thomas C. Foster is an English professor at the University of Michigan-Flint. Aside from this book, he is also known for writing, Twenty-five Books That Shaped America. His book, How to Read Literature Like a Professor, is about how to be a better reader; in which he gives heart-felt advice and reading techniques that will help guide you in understanding the characters, the themes, overall meaning of a text, and etc. Now I have read many books and have taken many literature classes; thus, I am familiar with some of the literary tropes and techniques that Foster mentions such as the concept of the “hero’s quest” or how certain lines from an author’s novel can be derived from the Bible or Shakespeare. Yet, there are some literary symbols and tropes that I needed further explanations on, which luckily, Foster provided for me. In one of the early chapters, Foster discusses the significance of family dinner and people gathering for a meal of some sort in novels. Before reading this book, I usually scan those pages on communal feasts because those passages were boring to me. However, Foster brought to light the significance of those passages and why authors create those scenes. Meals shared with family and friends are important scenes because it allows a reader to observe the relationships between characters—who is getting along or not getting along with someone—and also, to obtain information that further develops the storyline. Foster’s language is direct and humorous. He makes many witty literary jokes in his book, which I find amusing. Foster also uses various novels and films as examples for literary interpretation. Most of the texts he mentions should be familiar with readers, but if you haven’t heard about a particular book or film, Foster provides a clear and concise synopsis for each text. Furthermore, Foster’s literary interpretations are easy to understand. One may assume that this books is intended for literary and academic scholars, but it isn’t. 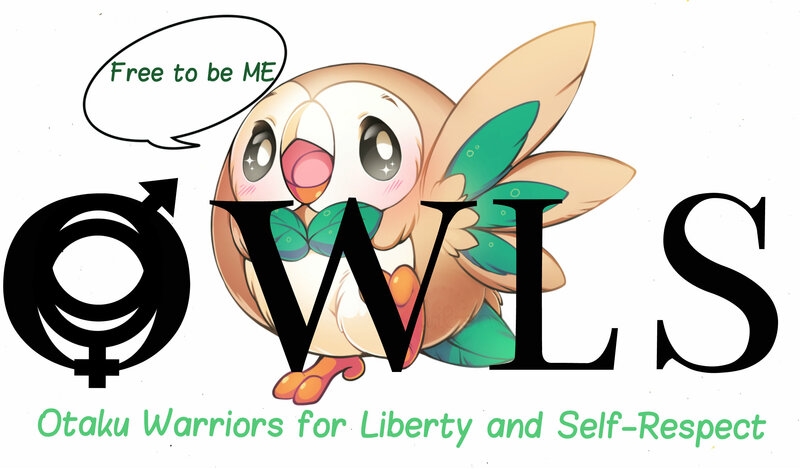 This book is for all types of readers. Foster designed his book to help readers improve their in-depth understanding of novels and be aware of certain symbols, tropes or techniques that pop-up while reading. How to Read Literature Like a Professor provides great reading advice and techniques that professors in the humanities and literature departments have been grilling students about all the time. Also if you aren’t a humanities or English major, I highly encourage you to read this book because it will help you survive any literature classes you may take for general study. Previous Entry This Christmas, What did My True Love Gave to Me?